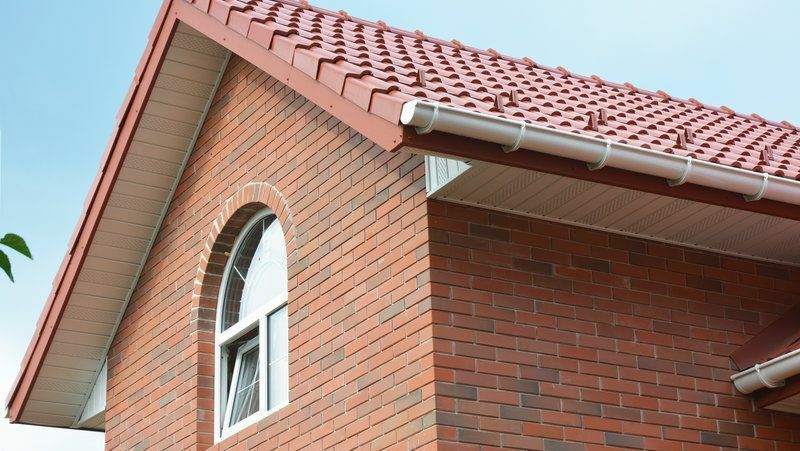 A damaged, unattractive roofline does your property no favours, so we’re here to positively transform your roofline products. 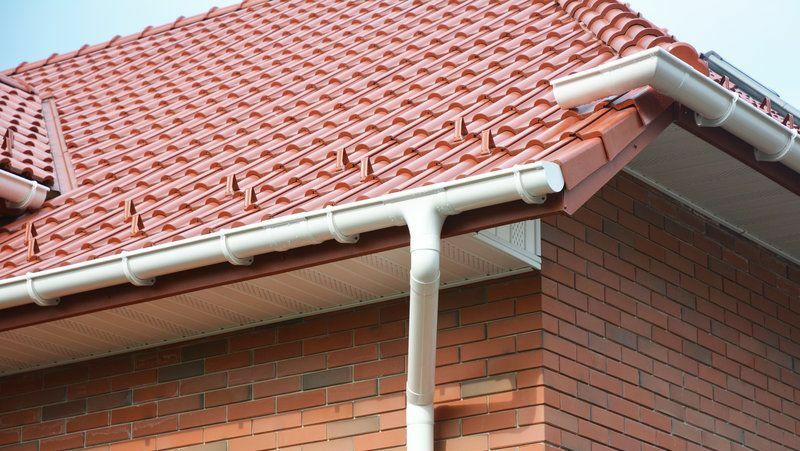 Serving clients throughout Hampshire and the surrounding area, our specialists ensure that form and function reign supreme, as we install roofline products that complement the exterior of your property. That’s not all however, as they also add value to your property too!  They protect your property, with the peace of mind of a manufacturer's guarantee.  They come in a range of attractive colours to complement and enhance your property.  They require little or no maintenance, unlike traditional woodwork on your roofline. We use high-quality materials and bundles of experience to provide a standout service. Our team have installed these products for many years, which results in an efficient service that’s sure to benefit your property.  It's more affordable than you might think.  Unlike cast iron, uPVC is maintenance free.  It's durable and will last for many years.  Its attractive appearance will enhance your home.  All our fitters are experienced and highly skilled.  We only use top quality materials.  We offer ongoing repairs and support.  Our customer service is second to none.  We strive to offer affordable solutions. Contact our team, in Portsmouth, to discuss our uPVC products in detail.